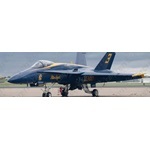 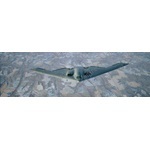 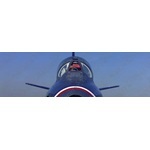 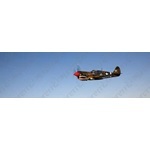 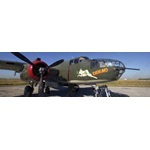 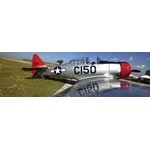 Car Pretty LLC - Planes - B-2, C-5, F-18, Bombers, Blue Angels and Jets. 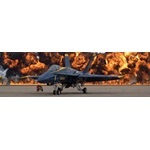 Planes - B-2, C-5, F-18, Bombers, Blue Angels and Jets. 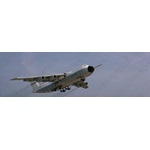 Planes Window Decal or Planes Rear Window Graphics are perforated decals or perforated graphics that come in a variety of sizes and combinations for rear window graphics application. 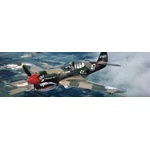 Planes Rear Window Graphics are good for sun reflection to protect your interior from fading and keep those hot summer temperatures down. 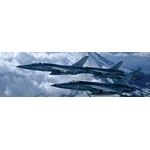 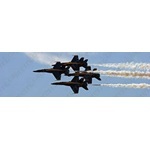 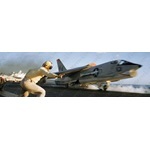 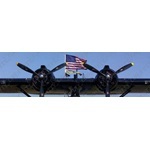 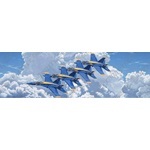 Choose here from Blue Angels Rear Window Graphic, Helicopter Refueling Window Graphic, World War 11 Plane Window Graphic, World War 2 Plane Rear Window Graphic, Stealth Bomber Rear Window Graphic and more.